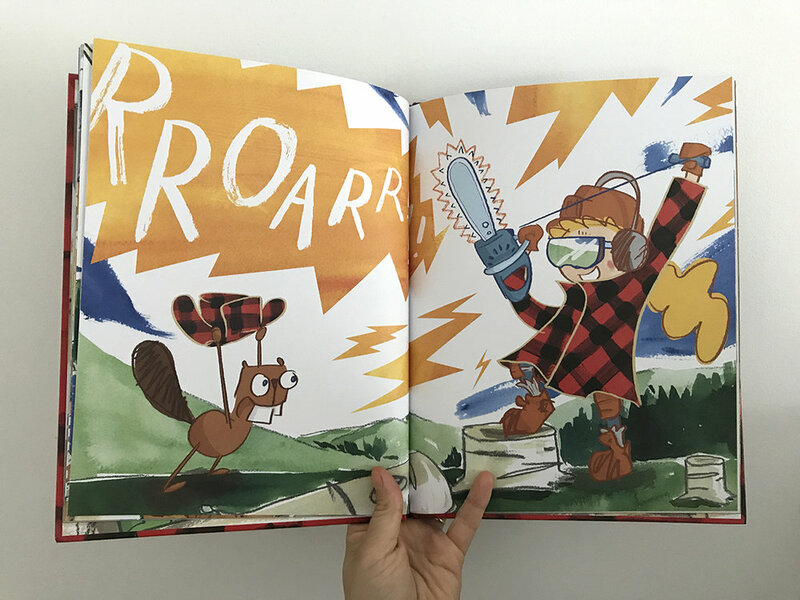 Happy Pub Day for FRED & THE LUMBERJACK! Woohoo! It's finally out! 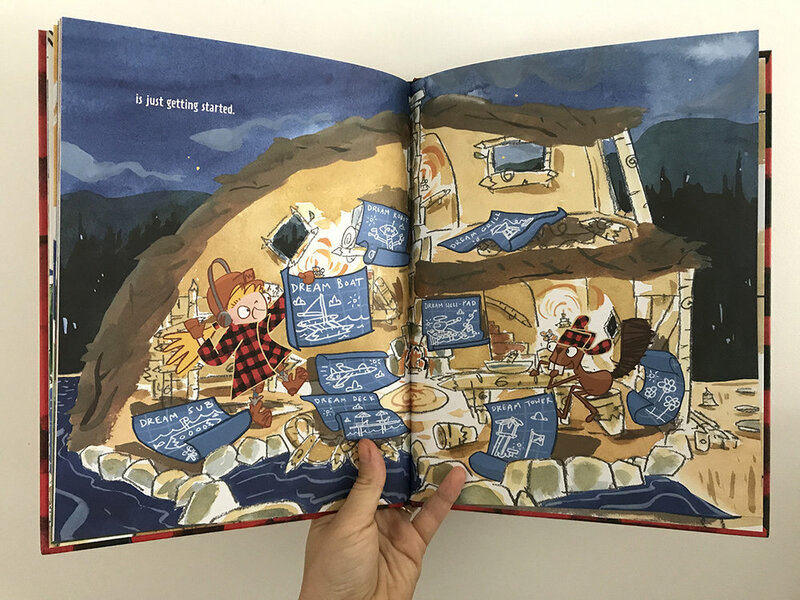 Steven and I have been waiting oh so patiently for baby Amina to arrive for the past nine months but we've also been looking forward to the release of Steven's 4th picture book: Fred & The Lumberjack. Set here in the Catskills, it's the story of a beaver who falls in love with the badass lumberjack-ery of a little girl. Beauuuutiful watercolors, a silly but heartfelt story-- I just LOVE it. And how great is this all plaid case?? It's officially out today, sold wherever books are sold, including here at the Inn's bar! Steven will be on tour this fall; you can check out those dates and places on his website here.